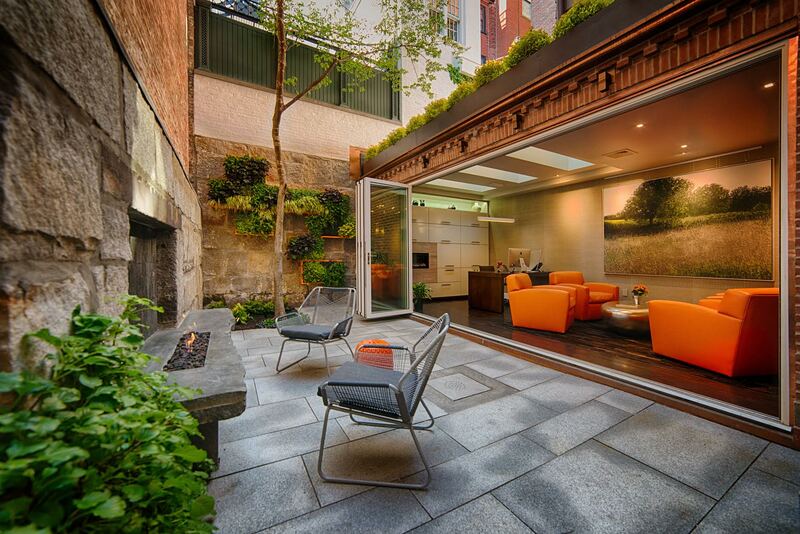 The Ferree Group specializes in providing high-end custom renovation and remodeling services. We maintain long term relationships with our clients and provide ongoing maintenance and estate services. 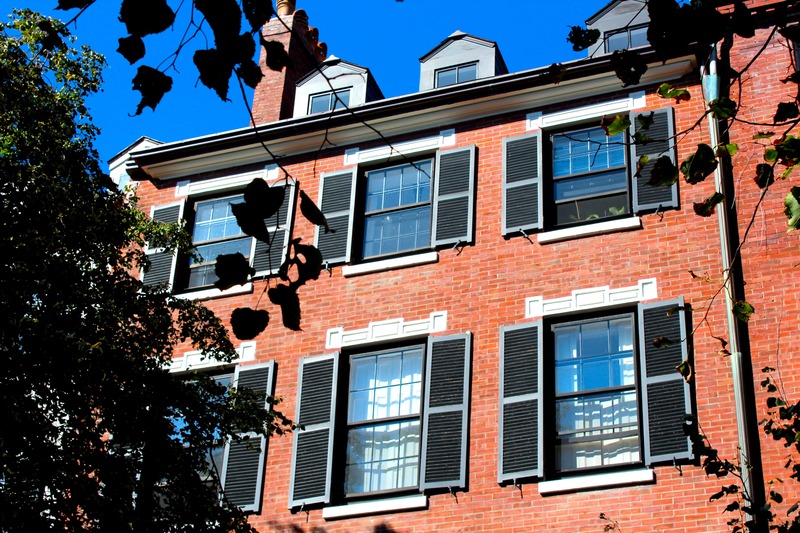 The Ferree Group, Inc. is a full-service general contracting firm based in Boston’s historic Beacon Hill neighborhood. Started in 2005, the firm is named after its founder and owner, Rob Ferree, who has a passion for bringing new life and special living spaces to clients’ homes throughout the greater Boston area. 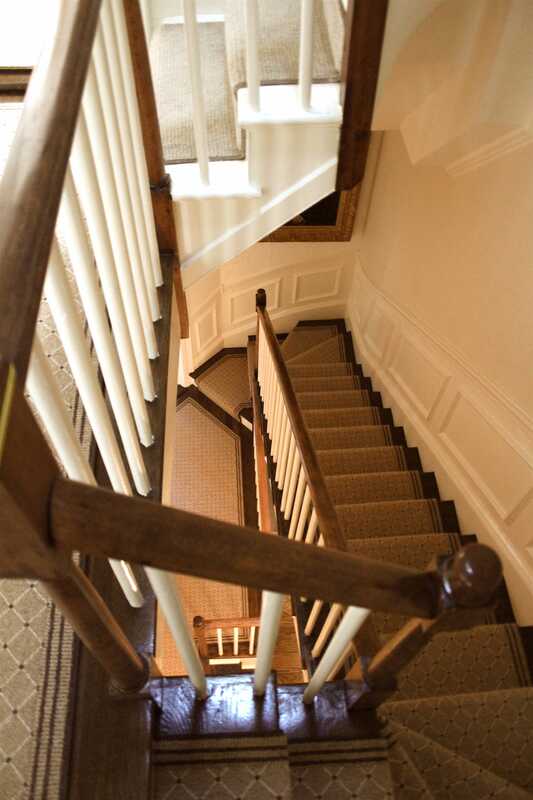 Our convenient in-town location enables us to deliver upon our commitment of excellence to our respected client-homeowners throughout Boston’s signature neighborhoods including Beacon Hill, Back Bay, South End, Downtown, the Waterfront and Boston’s suburbs. 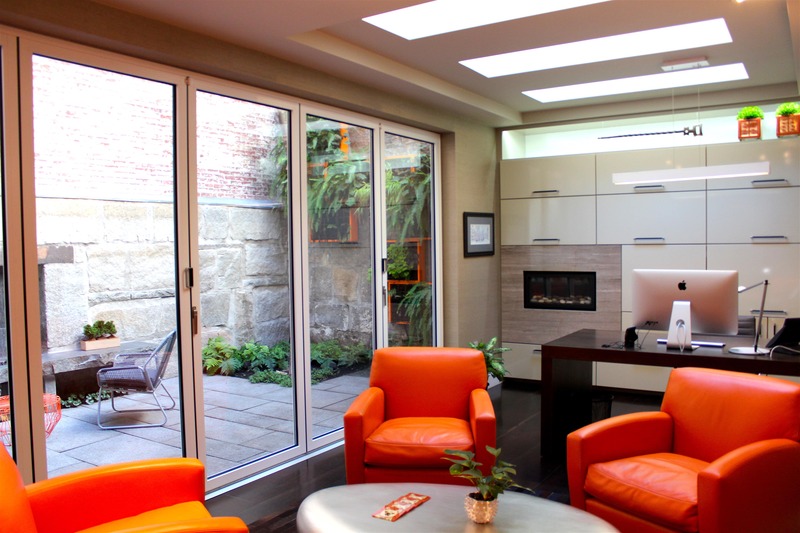 At the Ferree Group, the value we provide goes well beyond executing quality renovations. In addition to our general contracting expertise, we bring professional client relationship management, knowledge of the local real estate market, and a commitment to solid values and business practices. Rob was so professional from the very beginning of my project. After meeting and getting a sense of my style and needs, we established a budget and were off and running! I had heard great things about his work and was extremely satisfied. I would hire Rob again for another project in a heartbeat.